Guest post from Xinyue Chi, visiting student from Southwest Minzu University. I remember the first day we arrived in Springfield. All of the ILTC was there to pick us up after a 20-hour flight. We were tired and worried about the unknown. Seeing all of the people at the airport, there to welcome us and let us know they care, suddenly made us feel safe and at home. Our whole semester has been filled with this care from Missouri State, the ILTC, and the Office of China Programs. Our shuttle tickets, the hotpot and dumpling party and the fascinating trips that ILTC prepared for us, the wonderful thanksgiving lunch at Brad’s home, so many beautiful and unforgettable memories. I don’t know how much it can change a person in such a short time like one semester but one thing I know for sure is Missouri State is already deeply rooted in my heart. Today I represent my group and would like to say thank you to you all. Thanks for the partnership between Southwest Minzu University and Missouri State University that gives us this opportunity to study here. Thank you President Smart, Dr. Baker and Mr. Brad, thank you for making Missouri State such a wonderful place to study and live. 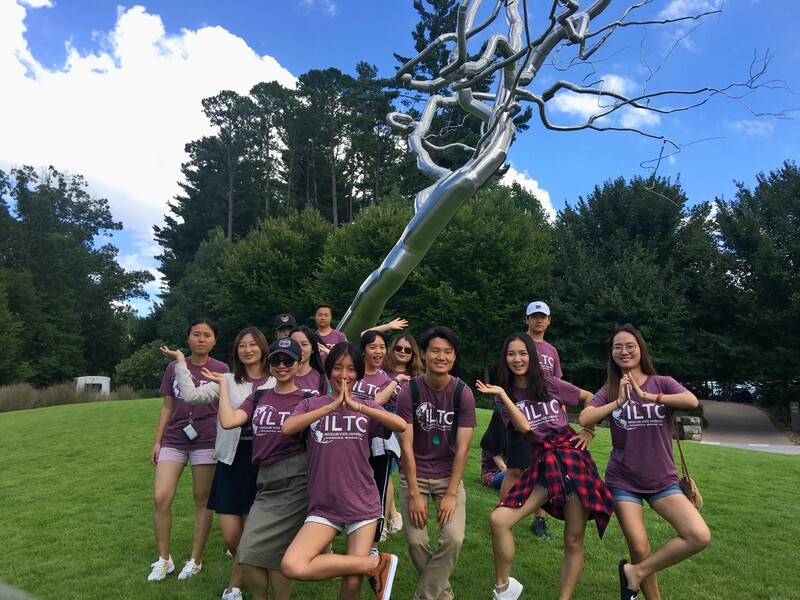 Thank you ILTC and China Programs for the amazing activities and care for all of us, thank you Ms. Brown, Ms. Teresa and our dearest professors for the wonderful classes you prepared. Thank you for at the same time being a good friend and a role model. Finally I want to say thank you to Miss Zhenzhen for taking very good care of us, like a mom, in every life detail. Once a bear, always a bear! Now we have Bears at Southwest Minzu University. I hope in the future the partnership between the two universities can grow stronger and stronger. More students and scholars could have the opportunity get involved in this wonderful program. We warmly welcome everyone come to Chengdu, and looking forward to see you there, hotpot is on us! Thank you! The International Leadership and Training Center welcomed 14 students from Southwest Minzu University this fall for the first time. It is a one-semester, non-degree seeking cohort program. Participants completed coursework in English and interdisciplinary studies with academic and cultural field trips to supplement classroom learning.